NIWA's research vessel Tangaroa is back home after successfully completing research that covered all areas of Ross Sea Marine Protected Area ecosystem - from whales to bacteria. New Zealand's research vessel, Tangaroa (named for the Polynesian god of the sea) traveled more than 11,800 kilometers since leaving Wellington on January 8 -- a voyage that took the ship almost as far south as the Tangaroa has been before. Twenty-one scientists made the trip to the icy continent – their focus: gathering baseline information to monitor the year-old Ross Sea Marine Protected Area (MPA).In total, 4,700 samples were preserved while almost 33 hours of video and 8,000 still images were collected to look at animals living on the sea-bed. The crew of Tangaroa preparing the mesopelagic trawl net, which is used to sample mid-water fish, krill, and other larger zooplankton. 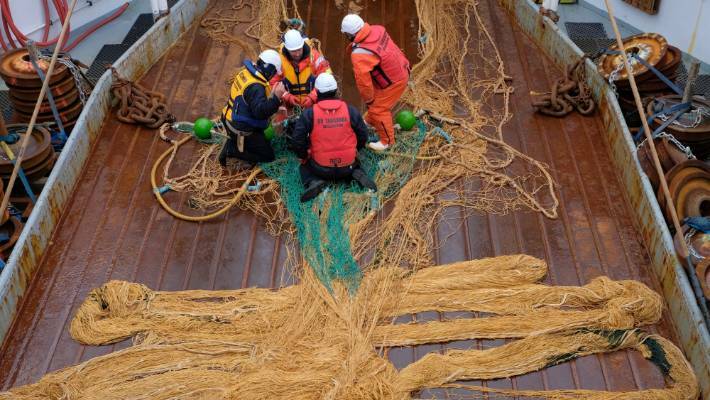 There were 41 fish trawls during the voyage. 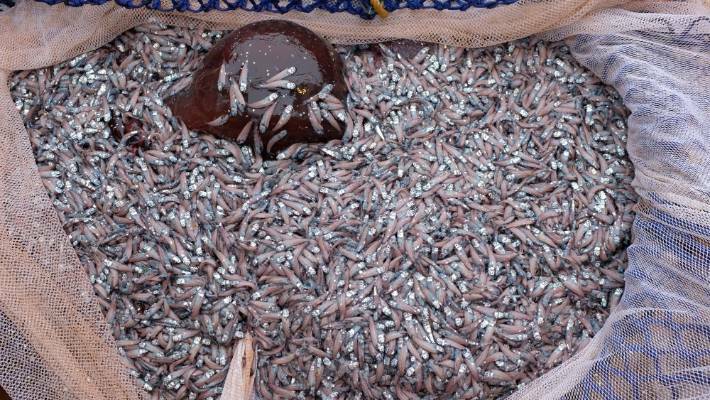 The total trawl catch of 1946 kilograms was made up of 110 species, including 56 types of fish. It wasn't all work for the scientists as they also got to witness the local wildlife in action such as Adelie penguins and the 36 whale sightings that were logged and included more than 190 individual whales from various species. Dr. Richard O'Driscoll says favorable conditions and a lack of sea ice meant work was uninterrupted. And this work will, in turn, benefit the New Zealand science communities, he adds. 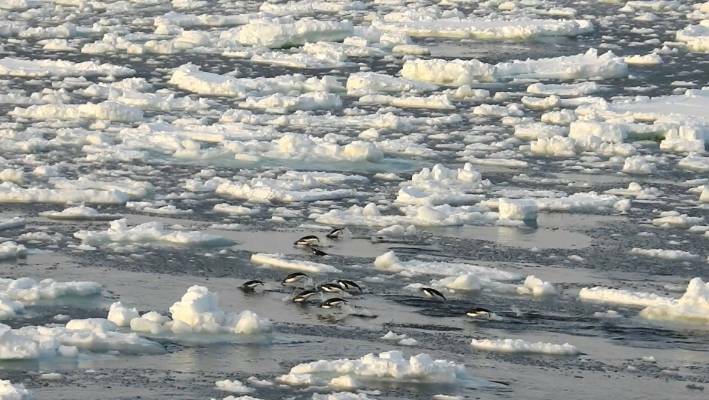 Adelie penguins take a swim during Tangaroa's latest Antarctic voyage. The Tangaroa had 227 gear deployments during the trip, and this included 78 plankton tows where a bongo net was towed in water at depths down to 1000 meters. 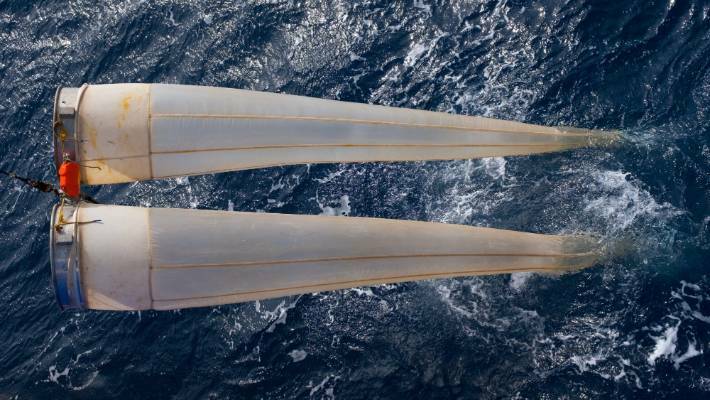 A mesopelagic trawl net was also deployed to sample mid-water fish and krill. 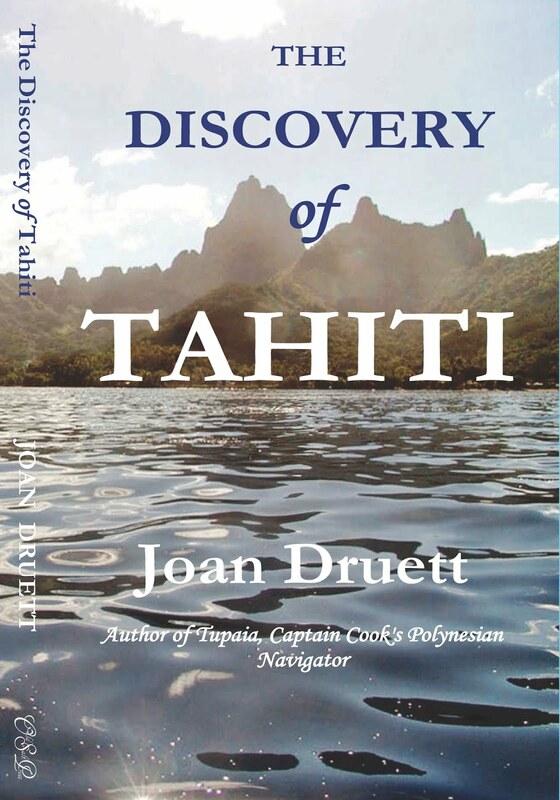 O'Driscoll's team made 41 fish trawls and collected a combined catch of 1,946 kilograms that was made up of 110 different species.This was the second of three voyages planned for the crew of the Tangaroa. O'Driscoll says New Zealand plays a leading role in monitoring the MPA, adding that the latest voyage was a "key contribution". "By increasing our understanding of Antarctic and Southern Ocean responses to past climate conditions, it will allow improved modelling of future changes," he says. He says New Zealand scientists are working alongside other nations within the Commission for the Conservation of Antarctic Marine Living Resources (CCAMLR) to establish a long-term monitoring program inside the MPA. "It's the largest MPA in the world ... and represents a major contribution to global marine protection." 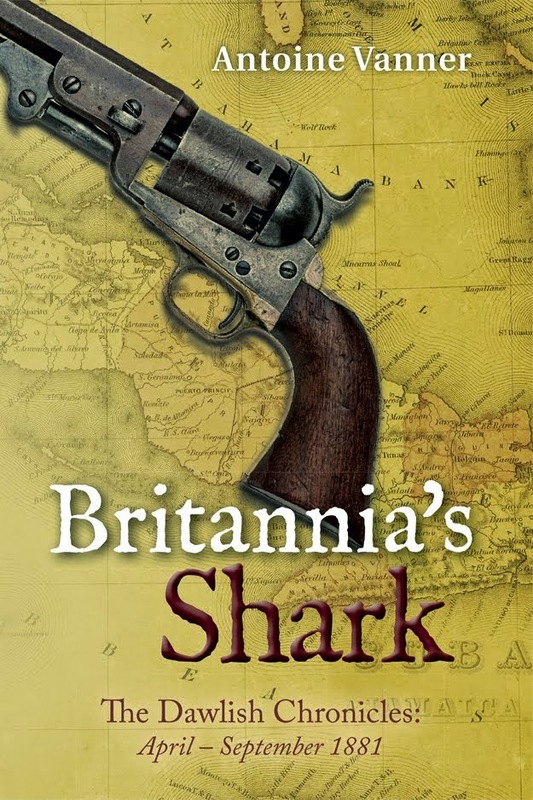 It is always fun to find a new word (though it can be infuriating with cryptic crosswords) and this one is not only intriguing, but also has a great story, communicated on the London Review of Books blog by Oliver Miles. Qanat (or qanah, probably derived from the Latin canalis) is the Arabic name for an irrigation system traditionally believed to have been invented in Persia, at least three thousand years ago. The Persian word is kariz and it has many other names: in Arabia falaj, in North Africa foggara. To feed an oasis by underground water from a source that may be miles away, a well is dug to the source, and a tunnel is dug to channel the water to the oasis. Since the tunnel gradient is as little as 2° below the horizontal, the water reaches the oasis much higher up than the natural supply, as well as more abundantly, so the water is available to irrigate a larger area or to be used in other ways. Vertical shafts are dug along the line of the tunnel for ventilation, access and maintenance. String plays a vital part in the construction. Obviously the vertical shafts have to be vertical, and this can be checked with a plumb line. The tunnel works best if it is straight, which can also be checked with a string. Less obviously, the exact gradient is critically important. For this a taut wet string is used; if the drips collect exactly halfway along, the two ends are at exactly the same level. From Persia the system seems to have been imported into Arabia in pre-Islamic times; adopted and developed by the Romans; then probably taken by Arab conquerors into North Africa; from there to Spain; and by the Spaniards to Mexico, Peru and Chile. But it is also possible that the system was independently invented elsewhere, for example in south-eastern Arabia or pre-Columbian Peru. A tribunal to settle irrigation disputes between farmers used to sit at the door of the main mosque in Valencia; it now sits at the door of the cathedral. Qanat systems exist in many other places: Italy, Sicily, Luxembourg (probably the largest north of the Alps), Central Asia, India. In Xinjiang, northwestern China, nearly a thousand qanats, with a combined length of about 5000 km, are currently in use in the Turpan oasis. Turpan, on the Northern Silk Road, is a Nationally Protected Area because of its water system – at least it was until quite recently, but since it is the home of the Uighurs, Turkic Muslims up to a million of whom are said to be detained and undergoing ‘re-education’, maintaining qanats may not be a top priority just now. There are some irrigation systems in Japan which may have come from China and therefore originally from Persia. Some qanats have been listed as Unesco World Heritage sites. Many still function and some have been rehabilitated by various UN and other bodies. 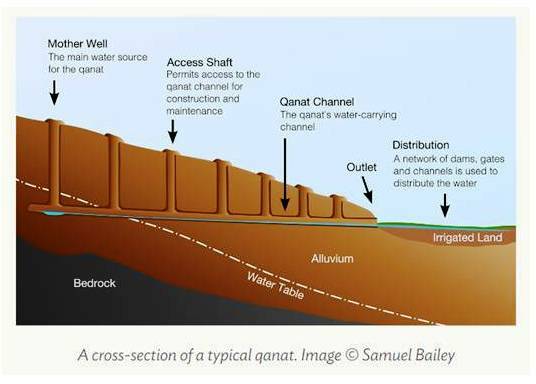 A typical qanat may be a few kilometres long, but one in Gonabad, southern Iran, is 45 km long and more than 360 m deep. There are said to be 37,000 qanats currently in use in Iran alone. Qanats can be used in conjunction with a wind tower to provide a natural form of air-conditioning, which can lower the air temperature in a house by as much as 15°C. I was shown a qanat (falaj) in 1961 in one of the villages in al-Ain in Abu Dhabi by Shaikh Zayid bin Sultan, then the governor of al-Ain, later the ruler of Abu Dhabi and founding father of the United Arab Emirates. The channel was about as wide and deep as a household bath, and it was pleasant to bathe in it, tickled by the small fish. The temperature was much the same all the year round, refreshingly cool in summer and pleasantly warm in winter. 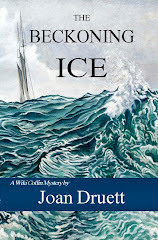 "A COUPLE years back" -- he begins -- "I told you about one of my favorite authors, Joan Druett. 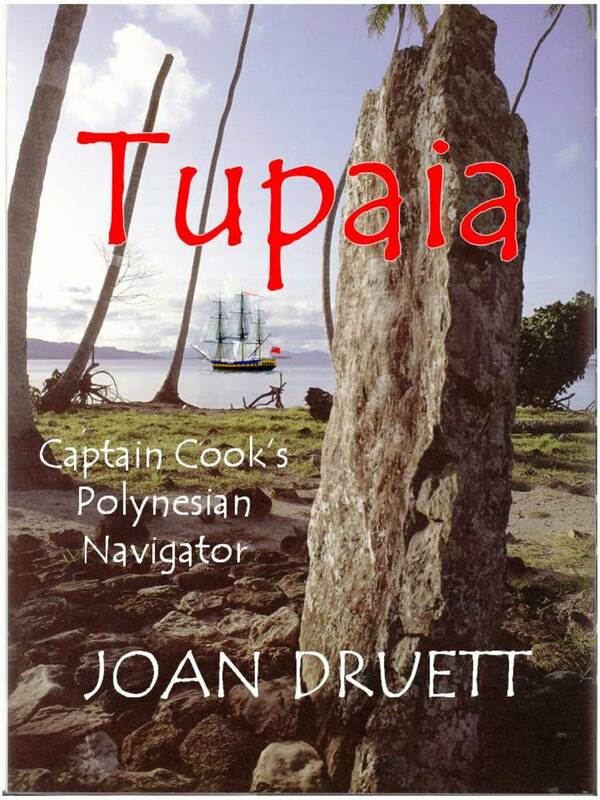 The New Zealander writes fiction and non-fiction about the Pacific during the Age of Sail. Let me introduce you to her closest friends, the independent authors of Old Salt Press." 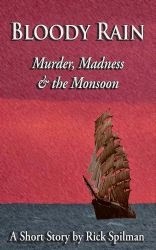 Founded by Rick Spilman, author of Hell Around the Horn, The Shantyman (rated as a Best Indie Book by Kirkus), Evening Gray, Morning Red, and a terrific novella, Bloody Rain, Old Salt Press was inspired by Rick's wonderful daily round-up of news and stories about the sea, "Old Salt Blog." I signed up about 2013, when I published my first OSP book, The Elephant Voyage. 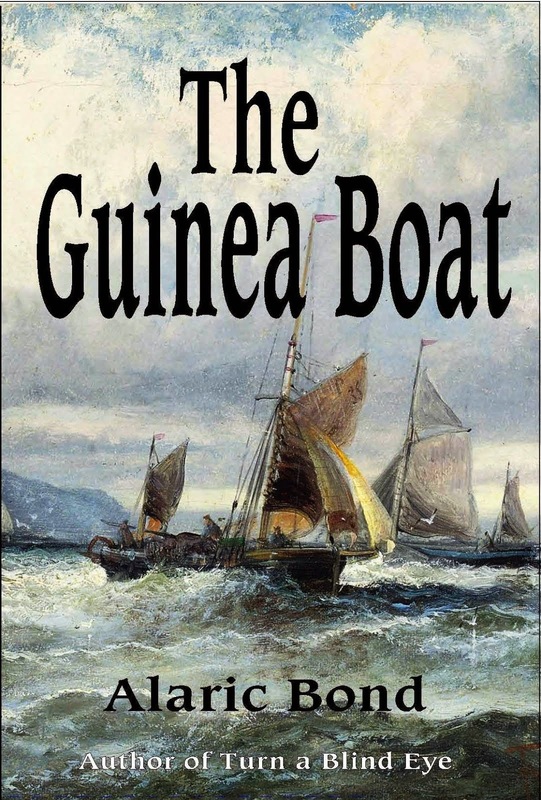 Since then, I have been privileged to get to know a growing "stable" of authors, including the always-exciting Linda Collison, who leads a life as unusual as her innovative maritime novels. To stretch your mind in a new and fascinating marine direction, I particularly recommend her Water Ghosts. If you have a teenaged daughter, then introduce her to Linda's heroine, Patricia MacPherson. Independent authors are a growing segment of the writing world, which for some time has been dominated by the Big Five: Harper-Collins, Hachette, Simon & Schuster, Penguin-Random House, and Macmillan. These companies account for up to 80 percent of book sales in the United States alone. But like Big Media, when only a few giant companies control the industry, it is difficult to be heard unless you drink their corporate Kool-Aid. Many authors are now fighting back by publishing on their own or by forming small groups of authors united by subject, ideology or just opposition to The Man. The growth of the internet has made this possible by enabling global access as well as the option to offer e-books. Old Salt Press is one such small publisher. All the Old Salts share a love of the sea. 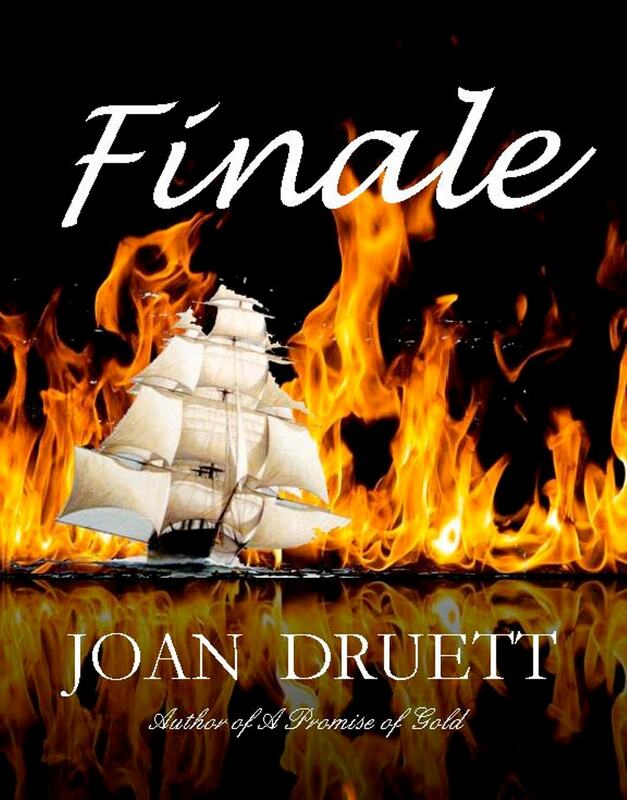 Alaric Bond writes the Fighting Sail series, set during the American and French Revolutions. Fans of C.S. 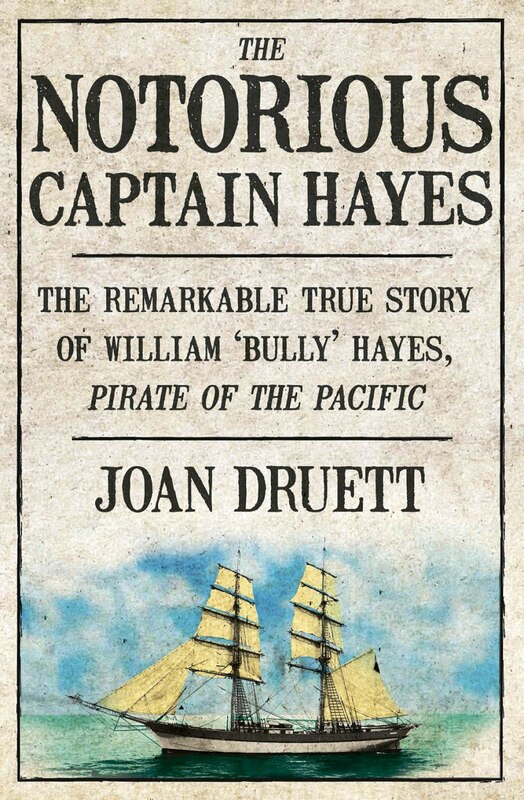 Forester’s Horatio Hornblower series and Patrick O’Brien’s Master and Commander will easily become addicted to his work. 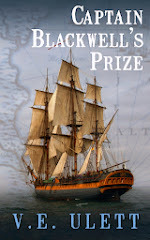 Antoine Vanner authors the Dawlish Chronicles, a series of seven books (so far) that take the reader to the 1870s-80s, as steel and steam replaced wood and sail, and the British empire reached its global peak. Mr. Vanner traveled the world while working in the oil industry and has visited the places he describes, lending his stories detail and gritty realism. V.E. 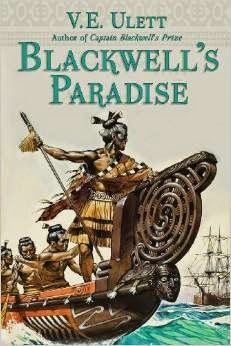 Ulett is a California IT girl by day, Old Salt author of the Blackwell Adventures series by night. 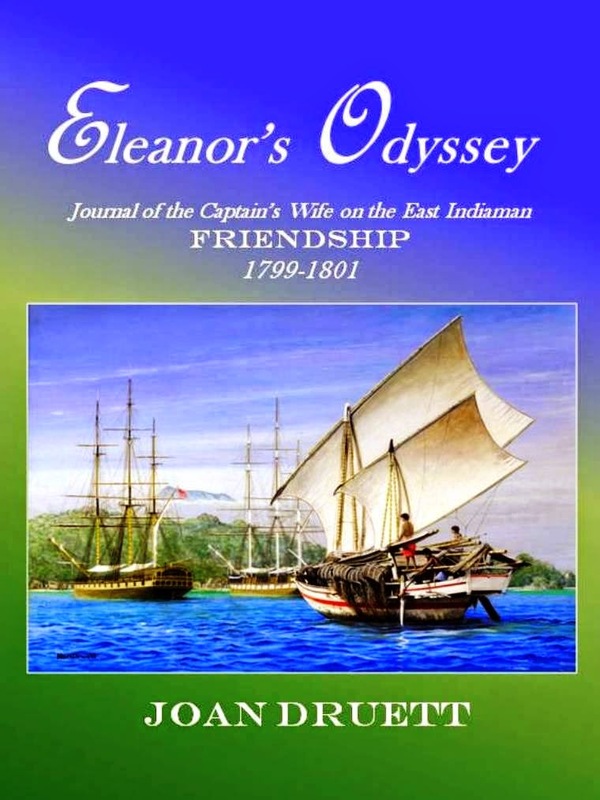 One reviewer described her work as “Master and Commander as written by Jane Austen.” Think romance and relationships in the Age of Fighting Sail. 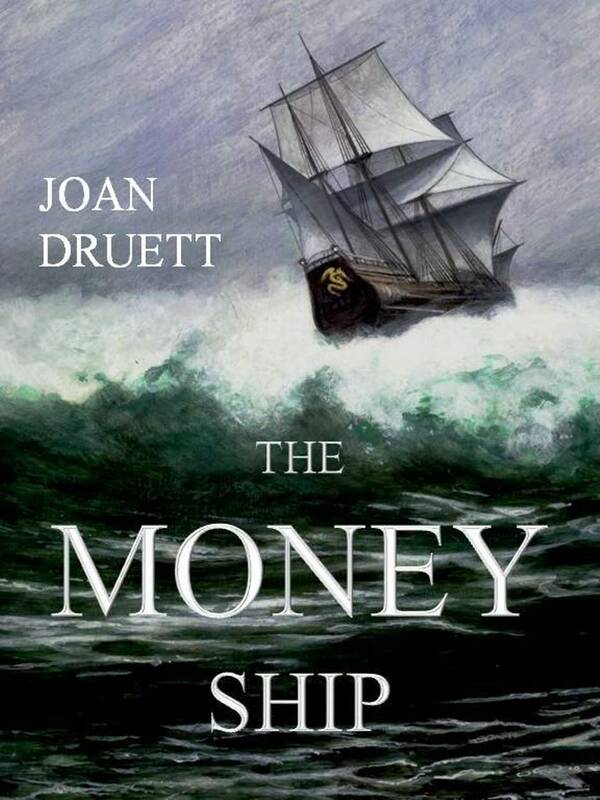 And of course there is Joan Druett, the queen mother of Old Salt authors, whose works include Island of the Lost, She Captains, Rough Medicine, and Hen Frigates. I have highlighted a few of the Old Salt authors, which number over twenty at last count. They live all over the world and are as diverse as their backgrounds. Buy some of their books, visit their website and “go down to the sea” with the authors of Old Salt Press. The Dominion Post reports that an American icebreaker has docked in our port. A look inside the U.S. Coast Guard Polar Star which stopped in Wellington on its way home from Antarctica. A United States naval ship has docked in Wellington for the first time since the ANZUS breakup over New Zealand's anti-nuclear legislation in the mid-1980s. 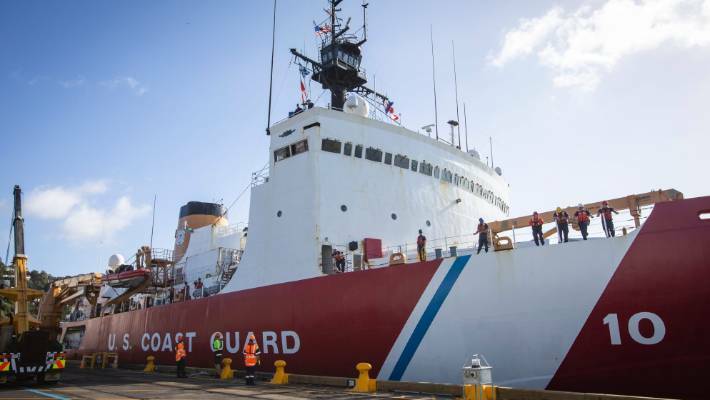 The US Coast Guard "Cutter" Polar Star docked early Monday morning, making it the first time those on board had been on land in 42 days. 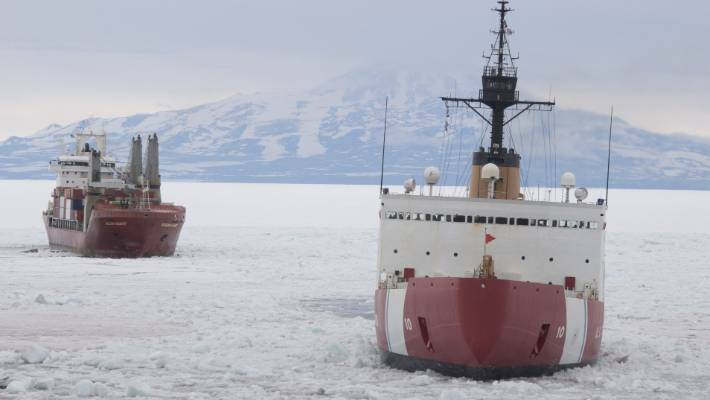 The ship is returning from cutting through 26 kilometres of ice to form a path to McMurdo Sound, cutting ice for 12 hours a day so cargo and fuel ships can reach New Zealand's Scott Base and the United States-run McMurdo Station. The annual resupply, also called Operation Deep Freeze, allows for year-round scientific activities in Antarctica and is critical to the operation of Scott Base and McMurdo Station. In turn, McMurdo Station serves as a logistics hub for various field camps and for Amundsen-Scott South Pole Stations (1300km inland from McMurdo). 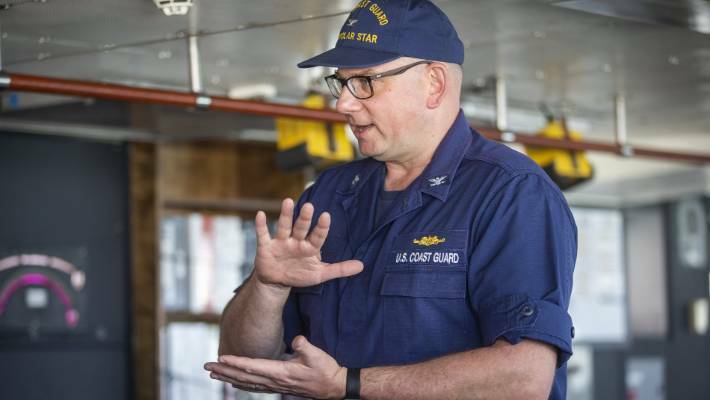 Commanding officer Gregory Stanclik said the ship was capable of cutting through ice 2 to 3 metres thick, thanks to its thick, pointed metal hull, 75,000 horse power engines, and two metal "screws" that could grind ice into slush. "We try and minimise that because it damages the blades, but they are capable of churning the ice like a blender and they'll spit the ice out the back." 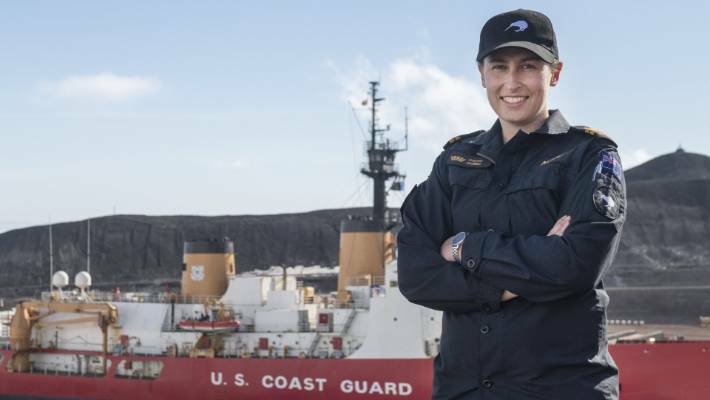 Commanding Officer Gregory Stanclik says the amount of ice to the Antarctic port was nearly identical to last year, and a stark contrast to the 112km the crew cut through three years ago. 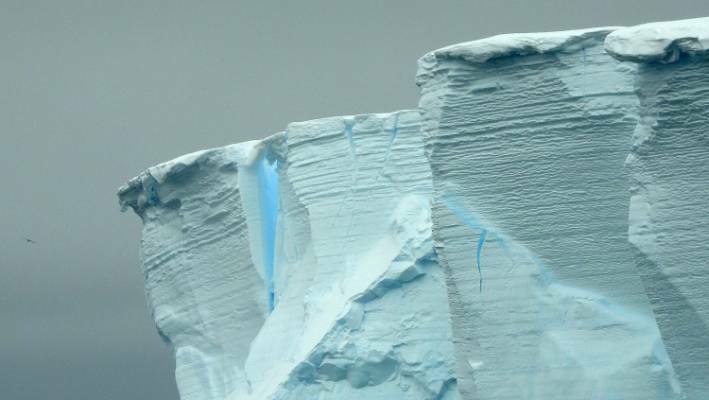 Stanclik said the amount of ice to the Antarctic port was nearly identical to last year, and a stark contrast to the 112km the crew cut through three years ago. Operations Officer Karen Kutkieurcz said: "If we had a Richter scale in here it would go crazy - the ship shakes and shudders because of the force of the ice and the pressure of the ice." Eighty per cent of the supplies that arrive every year at McMurdo and Scott Base arrive thanks to the path cleared by Polar Star. Polar Star escorting cargo vessel MV Ocean Giant, the ships at their closest travelled 8 metres apart. 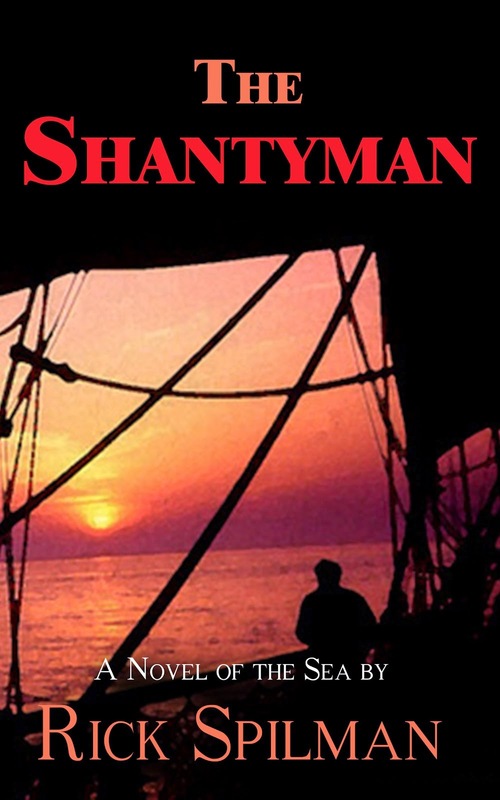 It often escorts ships that, at their closest, are following 8 to 15 metres behind the ship, so even travelling at 5 knots if the ship were to slow down it could get hit from behind, Stanclik said. "All the ice blew out because of a wind storm this year ... it minimised the risk to us when the container ship was going to leave because it could just turn around ... but it was a little disappointing in that we did about four weeks of very hard work to prepare the channel and then it all disappeared." Stanclik said researchers and staff at the bases were always excited to receive fresh oranges and eggs off the cargo ships, making the Sunday brunch following their arrival a much talked about affair. 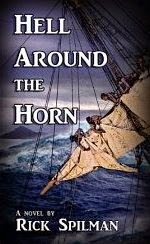 Royal New Zealand Navy Lieutenant Sophie Going spent time observing aboard the ship to prepare to navigate a New Zealand naval ship to make the trip behind the Polar Star in the future. Built in 1976, the Polar Star is the only ship of its kind left in the US naval fleet after another ice-cutter was decommissioned in 2010, though US Government funding was recently approved for a second cutter. It will be in Wellington until February 22. Two Royal New Zealand naval lieutenants were aboard the ship this year, observing the techniques used to break into the channel and the damage of the vibrations and ice on the ship. They came aboard in preparation for The Royal New Zealand Navy's ship Aotearoa, currently under construction in South Korea, to make the trip behind Polar Star in the future. It is the third time Polar Star has docked in New Zealand, previously docking in Lyttleton. It's one of only two US naval ships to travel here in the past 36 years. USS Sampson was the first, arriving in November 2016 to commemorate the New Zealand Navy's 75th birthday celebrations. It instead diverted to Kaikōura to provide relief after the 7.8-magnitude earthquake. US Ambassador Scott Brown said the possibility of any future US ship visits to New Zealand would continue to be considered "on a case-by-case basis" by the two countries. Solar-powered wave buoys dropped in the world's strongest ocean current have drifted an incredible 6500km in just a year, wowing Kiwi oceanographers. In February 2018, MetOcean Solutions deployed five solar powered wave buoys – called Spotters - in the Southern Ocean as part of a collaboration with Spoondrift and the Defence Technology Agency. 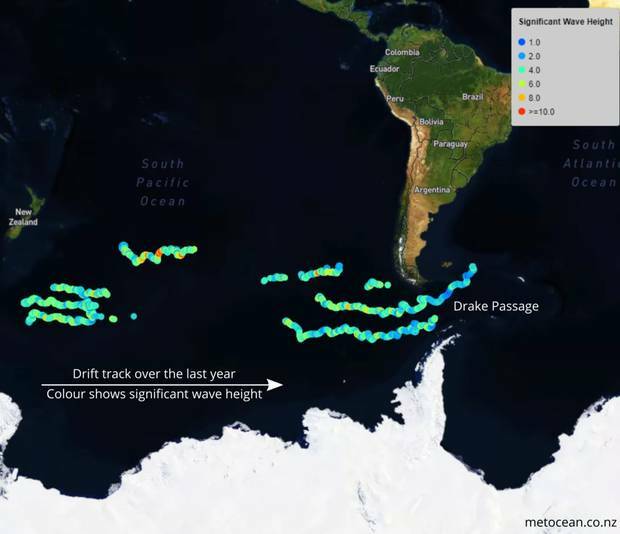 A year later, these buoys have travelled more than 6500km and were currently crossing the stormy waters of the Drake Passage, the body of water between South America's Cape Horn and the South Shetland Islands. The Southern Ocean programme was helping understand waves in the region and their impact on the climate system. 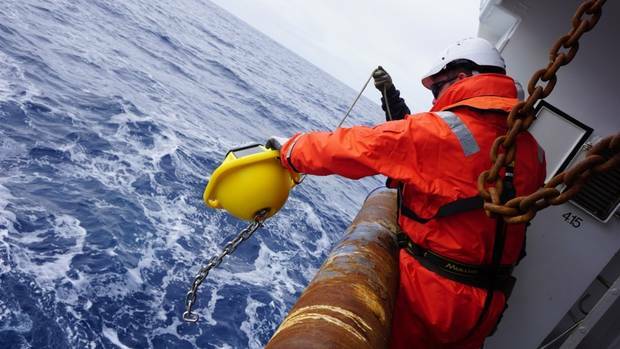 "The buoys were deployed in the Southern Ocean, home to the strongest current on Earth; the Antarctic Circumpolar Current," said the operation's leader, MetOcean Solutions' technical support liaison Dr Aitana Forcén-Vázquez. "The Southern Ocean is the circular ocean that flows uninterrupted around Antarctica and occupies almost one quarter of all the world's oceans. "It plays an important role in the climate system, cycling heat, carbon and nutrients. Persistent storms and the lack of landmass in the Southern Ocean result in large fetches and strong winds - ideal conditions for generating large waves." MetOcean Solutions' science development manager Dr Tom Durrant said the waves generated in this region had far reaching effects, contributing significantly to the wave climate in all the major ocean basins. 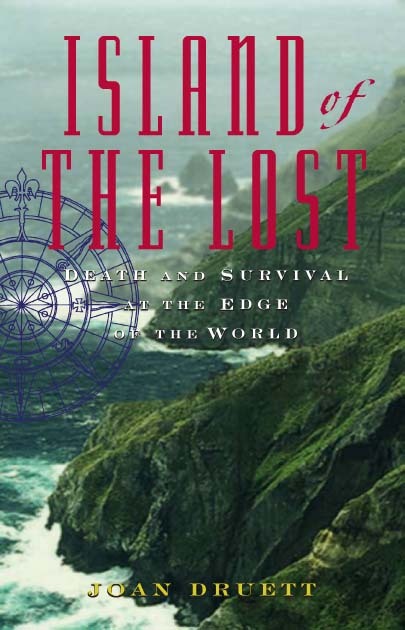 "The New Zealand West Coast, for example, is periodically battered by large swell systems generated in Southern Ocean storms." It was the first time that this kind of wave buoy has been deployed in the Southern Ocean. Scientists saw it as the perfect scenario to test the response of this new technology in an energetic open ocean. This map illustrates the buoys' 6500km drift across the bottom of the world. Image / MetOcean Solutions. If effective, they could revolutionise the way we monitored remote ocean basins through a constellation of drifting buoys. "These buoys are surprisingly easy to deploy, very light and easy to handle, and can be lowered into the water by hand using a line," Forcén-Vázquez said. "As a result, you can deploy them in almost any kind of conditions, which greatly facilitates Southern Ocean operations." Spoondrift developed the Spotter buoy as a citizen sensor to drive distributed ocean sensing and democratised data access. "The Spotter buoy is designed to be easy to use, low-cost and solar-powered," Spoondrift chief executive Tim Janssen said. "From the Spotter Dashboard the user can access data and change settings on the device. The current generation Spotters have a battery protection feature that triggers a hibernation mode during extreme temperatures and extended periods of darkness in the Southern Ocean winter. 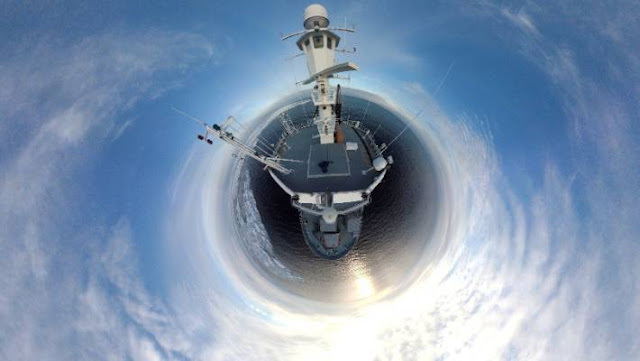 "Spoondrift continuously innovates its technology to simplify deployments and provide high-latitude options to ensure continuous data acquisition in extreme conditions." 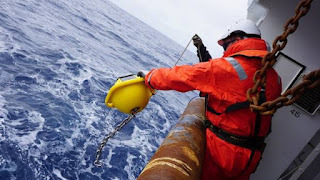 In addition to the five drifting buoys, MetOcean operated the world's southernmost open ocean moored buoy which last year recorded the highest wave – climbing a massive 23.8m high - in the Southern Hemisphere.